Margaret Houghton married Phillip Kingsland Houston in Oct 12, 1922 at New York, New York Co., NY, USA. Amelia J. (?) 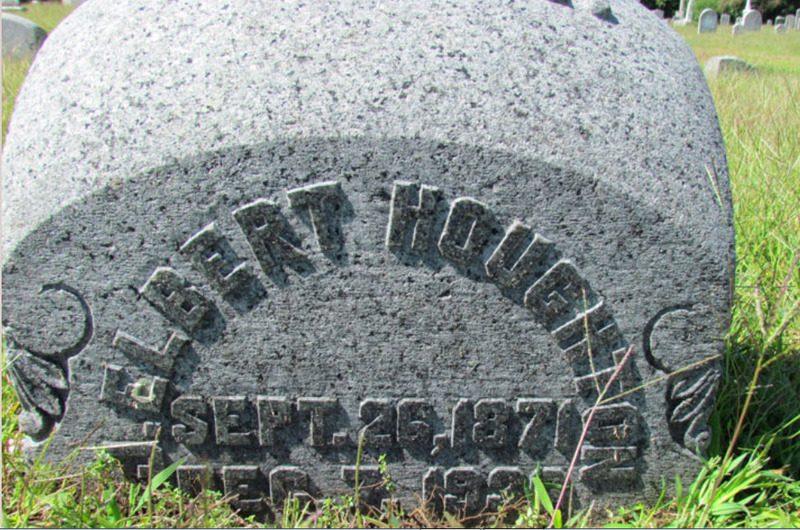 married Dr. Charles Houghton, son of Asa Houghton and Susan Phillips, in circa 1900 mar 0 years in 1900 census. Dr. Marvin Jasper Houghton married Myrtle A. (?) in circa 1902 age 24 and 18; mar 8 y in 1910 census. Anne Culcheth married Thomas Hoghton, son of Sir Henry de Hoghton and Ellen Masson. Caroline W. Houghton married George W. Williams. George W. Williams married Caroline W. Houghton. Eunice Dench Houghton married Jesse Metcalf in Apr 19, 1812. Jesse Metcalf married Eunice Dench Houghton, daughter of John Houghton and Susanah Dench, in Apr 19, 1812. Harry A. Houghton married Harriet A. Douty. Harriet A. Douty married Harry A. Houghton. Orville Somerset Houghton married Damaris Holmes in circa 1863 mar 37 y in 1900. Damaris Holmes married Orville Somerset Houghton, son of Thomas Houghton and Rhoda Edgcomb, in circa 1863 mar 37 y in 1900. Minerva Hayward married Amaziah Houghton, son of Israel Taylor Houghton and Sarah Richmond, in Apr 15, 1827 at Pomfret, Rutland Co., VT, USA, VT Hx: w/4. Celia Maria Houghton married Warren Elisha Powers in Dec 29, 1859 at Lake Co., IL, USA, Lic. 93M0862, Book B, p. 179. 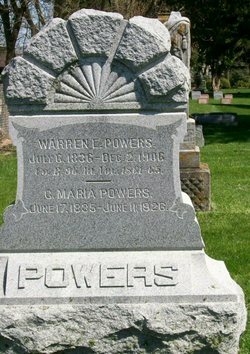 Warren Elisha Powers married Celia Maria Houghton, daughter of Amaziah Houghton and Minerva Hayward, in Dec 29, 1859 at Lake Co., IL, USA, Lic. 93M0862, Book B, p. 179. James Elbert Houghton married Sarah Gertrude Bradway in circa 1890 mar 10 years in 1900 census. Sarah Gertrude Bradway married James Elbert Houghton, son of Alexander A. Houghton and Anna M. (? ), in circa 1890 mar 10 years in 1900 census. Charles Alexander Houghton married Helen Mildred Williams, daughter of Leroy W. Williams and Mary E. (?). Helen Mildred Williams married Charles Alexander Houghton, son of James Elbert Houghton and Sarah Gertrude Bradway. Dorothy Houghton married Prescott Kittredge Bearce. Prescott Kittredge Bearce married Dorothy Houghton. Ethel D. Houghton married Benjamin S. Read. Benjamin S. Read married Ethel D. Houghton. Walter Morse married Fanny Houghton, daughter of Israel Taylor Houghton and Sarah Richmond, in Oct 22, 1815 at Pomfret, Rutland Co., VT, USA. Helen Frances Houghton married William Francis Farrell. William Francis Farrell married Helen Frances Houghton, daughter of Charles Alexander Houghton and Helen Mildred Williams. George S. Ryan married Martha Palmer Houghton, daughter of Henry Merriam Houghton and Frances Sophie Palmer, in Jun 17, 1903 at Denver, CO, USA.